An upstart minor football league has added a well-known corporate sponsor. Adidas has announced that it will be a “founding partner” of Pacific Pro Football, the minor league that agent Don Yee says he’ll launch in the summer of 2019. Our team at Pacific Pro Football is excited and energized to build America’s most innovative professional football league, and we are looking forward to having football fans from around the world watch us grow. For all of us who love football, we are going to do our best to expand the football industry, and create exciting new opportunities and jobs for the next generation of exceptional football talent, who, for the first time, will be given a choice and alternative path to creating a career in professional football. Pacific Pro Football is the culmination of many years of thought, research, and dreams. American football is a unique sport – born here but rapidly gaining interest in other parts of the world, and the professional version of it has proven to be the most compelling spectator and viewer entertainment in America. But many in the football world have worried about maintaining its quality, the well-being of its players and most importantly, the safety of the game. 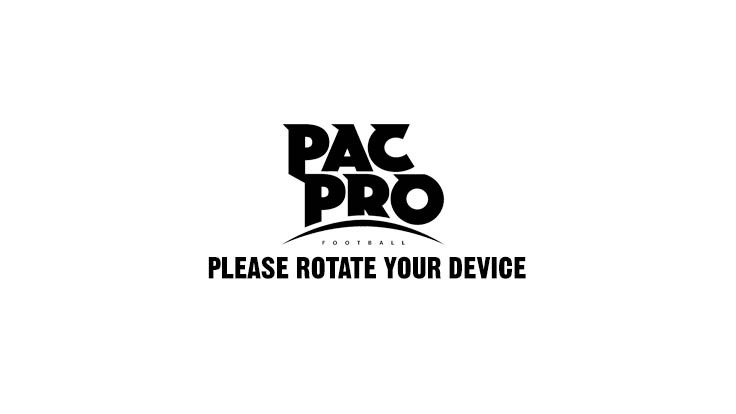 Pacific Pro Football will address these concerns, and we hope in some small way, contribute to the ongoing popularity of the sport, while at the same time increasing its quality and safety. Pacific Pro Football players will be paid as professionals, treated as professionals, and trained as professionals. Our players will be taught how to be better at their craft, and how to understand and execute their responsibilities as professionals. Professional football is a different game than amateur football, and Pacific Pro players will learn and practice those techniques. Better trained players will lead to a better product, and thus, higher quality football players. 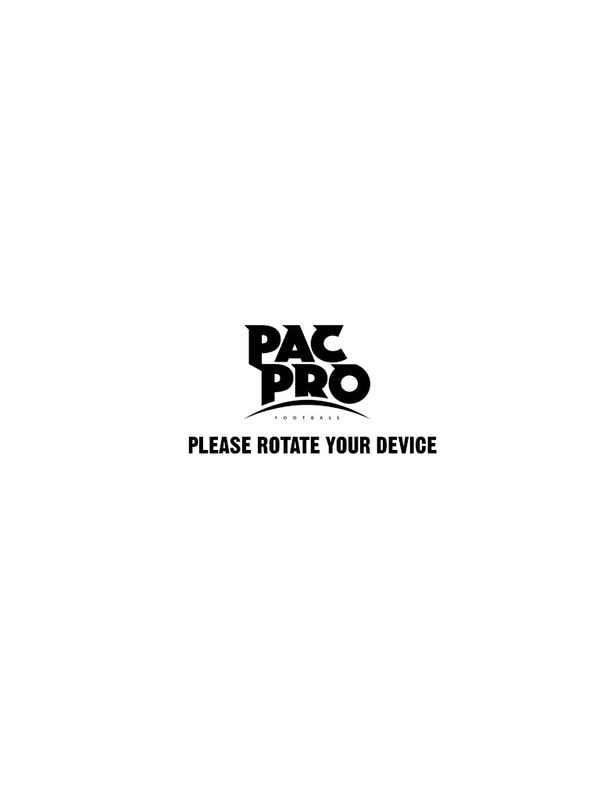 One of Pacific Pro Football’s primary objectives is to make the game safer for players. A primary way of doing this is to play fewer games. As we all know, football is an incredibly physical sport, so if we reduce the amount of games, we automatically reduce the amount of exposure to injury risk. We also will look at rules modifications in an effort to make the game safer. Finally, we want to help Pacific Pro Football players begin exploring their life paths post-football. We’ll do this by being as creative as we can with our educational and vocational counseling services, as well as creating a community college tuition and books plan, along with an innovative internship program. Pacific Pro Football players also will be given instruction on basic life skills that all of us need – how to save for retirement, how to balance a checkbook, how to find a job. Thank you for visiting us here at Pacific Pro Football. We are planning our inaugural game for July 2019. Please come back here and visit often and sign up for updates on our progress, and if any of you should have any ideas on how we can innovate, please feel free to share them with us.